Spring Into A New Season With Great Skin! Call Us! 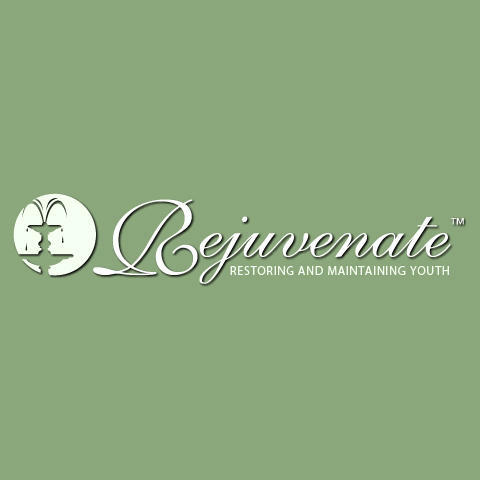 Rejuvenate Medical Spa provides quality cosmetic and aesthetic services to Pittsburgh, PA, and the surrounding areas. Our staff is dedicated to providing you with advanced anti-aging treatments customized to meet your individual needs and goals. 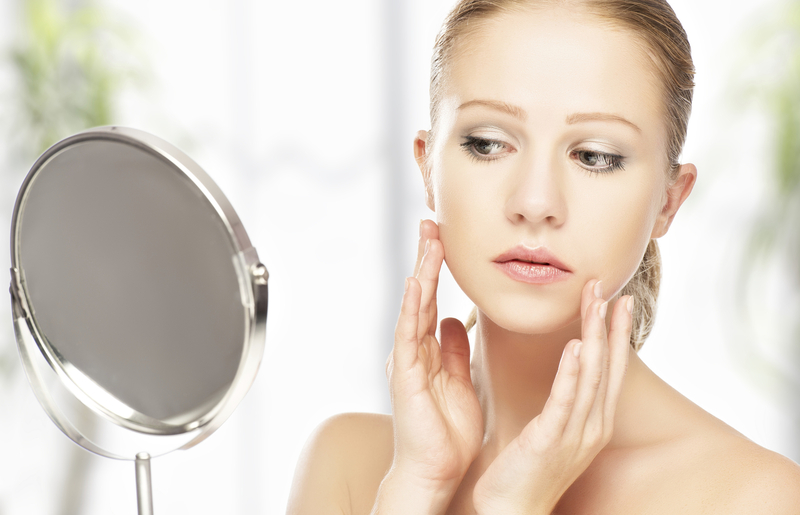 If you are looking to maintain your youth, enhance your appearance, and feel more confident than ever before, visit one of our three skin care clinics and schedule your complimentary consultation. 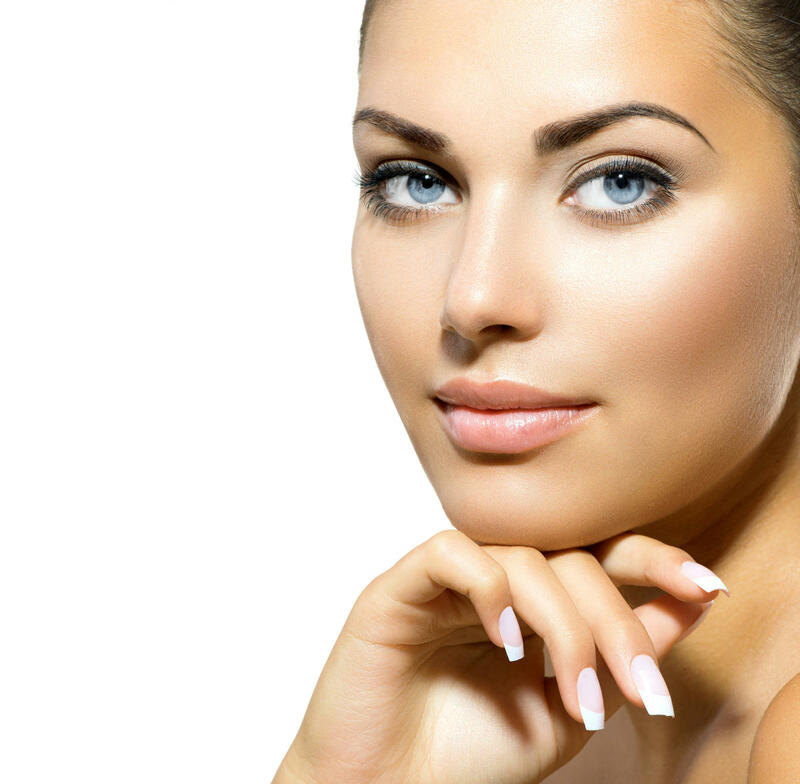 Services offered at our med spas include: microdermabrasion, facial injectables, cosmetic facials, chemical/dermal peels, and more. 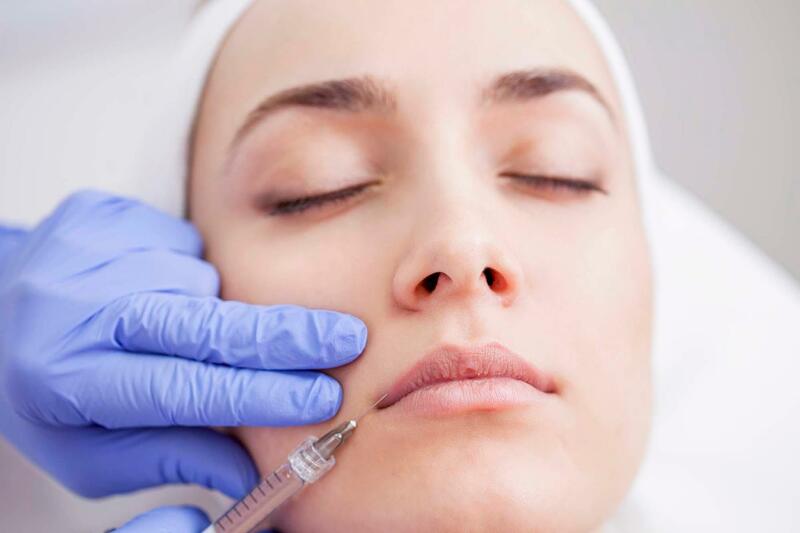 All injectable treatments are physician-administered to enhance your safety and provide you with the most optimal results. Visit us for all your anti-aging needs. Call now! Available outside of standard hours. Call for an appointment! Currently there are no reviews for ' Rejuvenate Medical Spa '.